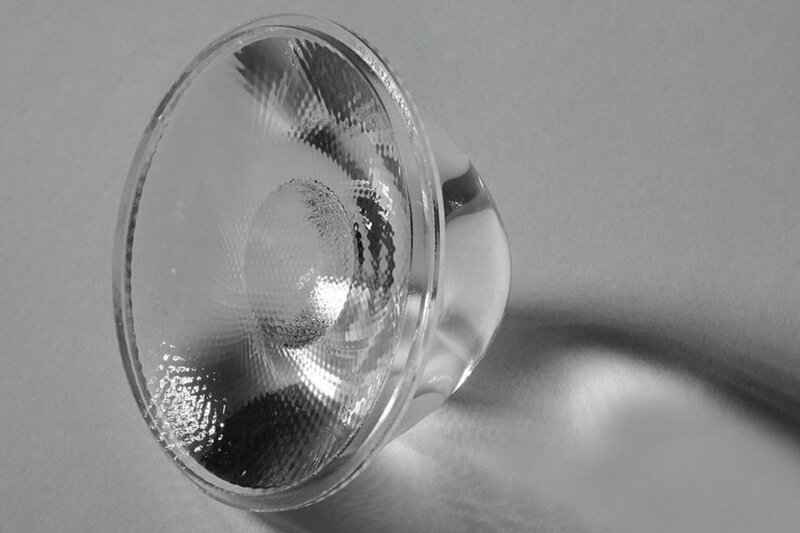 OPTICAL COMPONENTS: Complete design through production expertise and facilities for high-end optical components using thermoplastic injection processes focused on diverse LED-based lighting application. 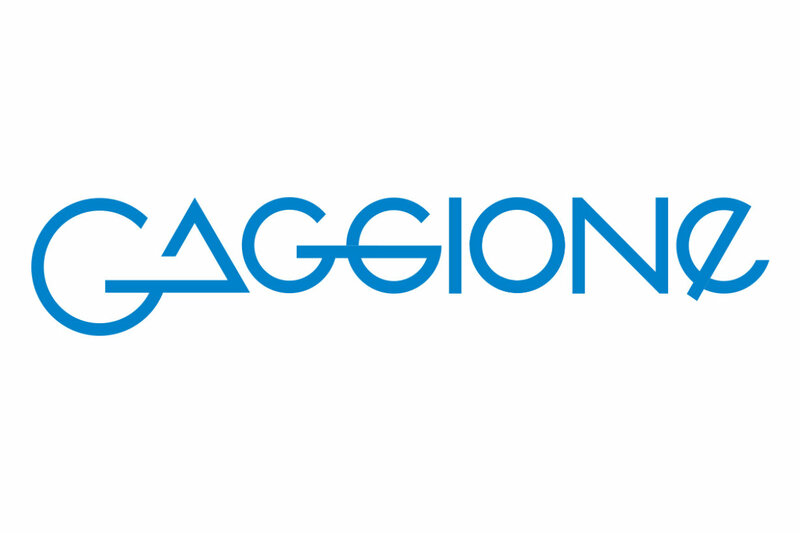 Gaggione’s extensive experience includes optical and mechanical design, our own internal tools including a 4 axes diamond turning machine Moore FG350 (accuracy: 100 nanometers, Roughness: 3-5nm) and mold development team, and world-class injection manufacturing factory. Gaggione has also a company sister named Surcotec who is located in Geneva (CH). 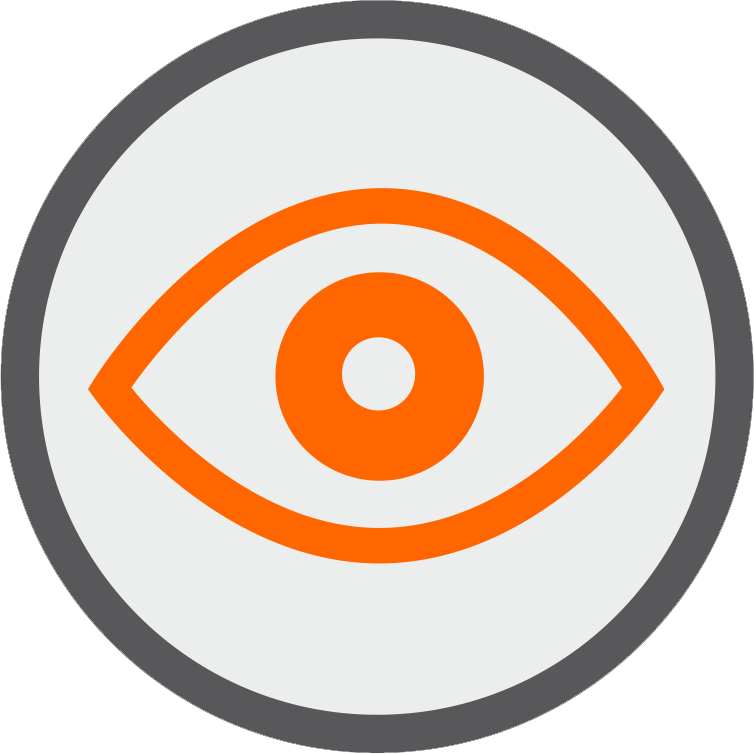 A very strong know-how has been developed since 10 years on thin coating optical treatments by PVD and PCVD.